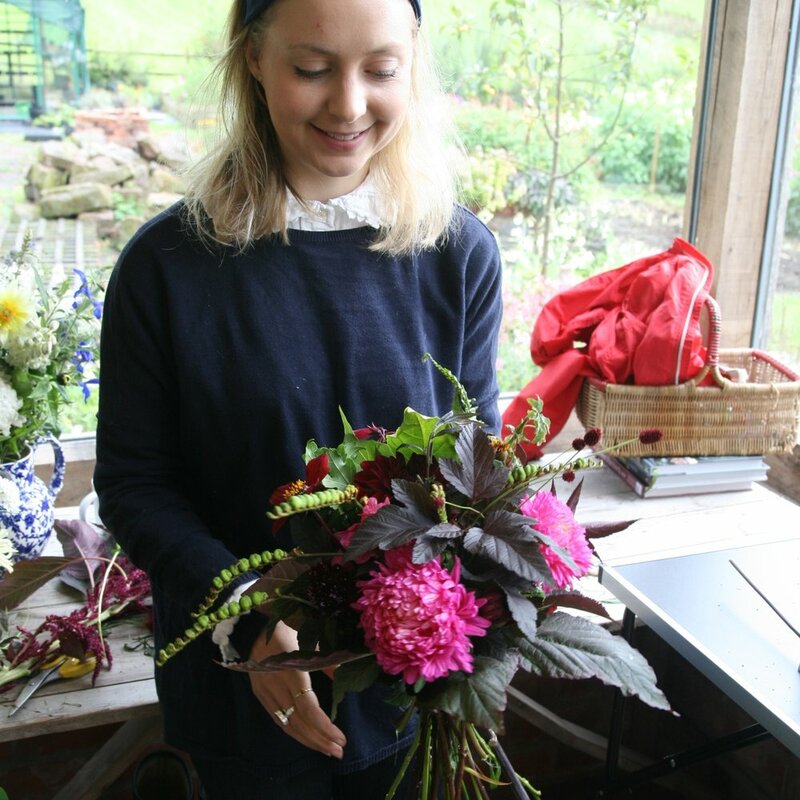 More of a fun flowery morning than a formal workshop - A demonstration, then you get chance to wander the fields and select your own flowers - for a hand tied bouquet or to arrange in your own vase. 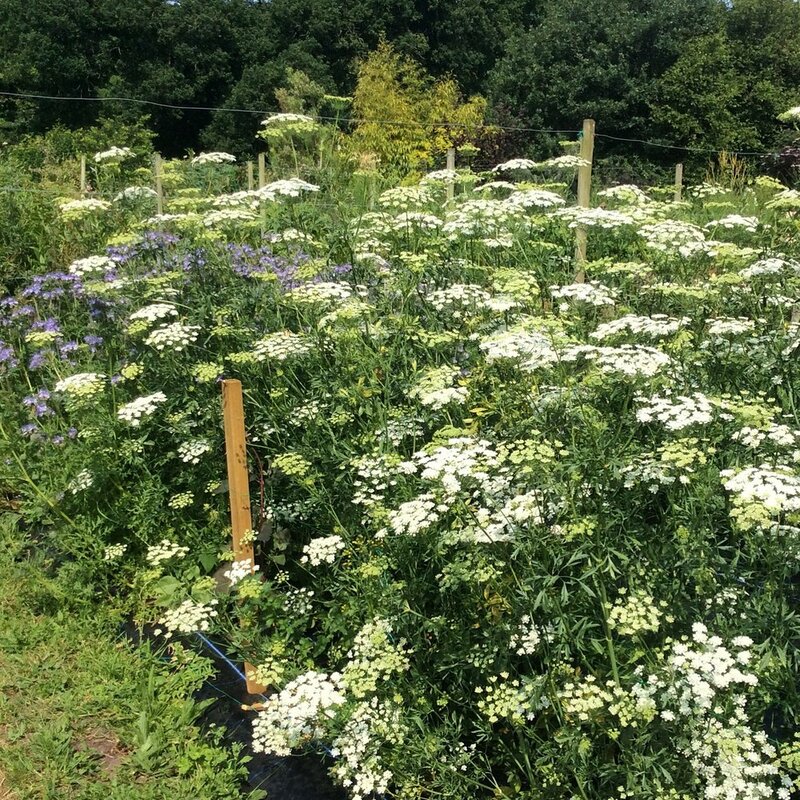 Relaxed and informal, suitable for beginners and any flower lovers. A gift voucher to be used for a workshop - either a specific one, or for a workshop of the recipient's choice (to equivalent value) Can be collected or posted out to you or to the person you want to send it to.